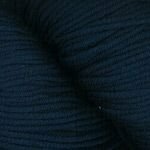 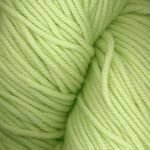 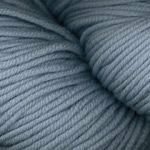 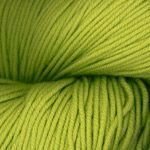 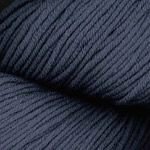 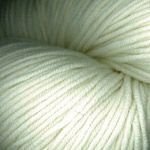 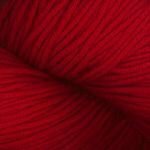 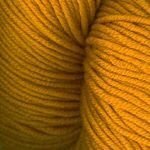 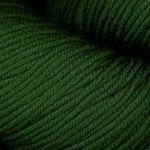 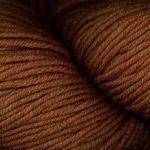 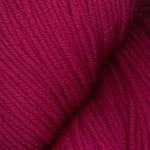 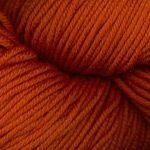 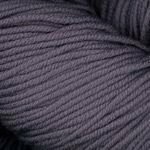 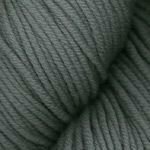 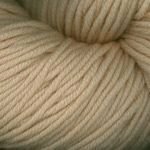 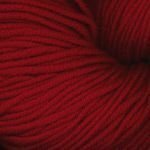 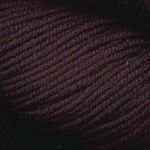 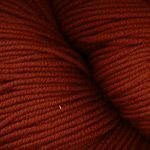 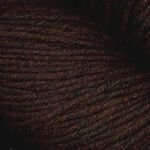 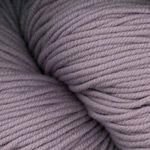 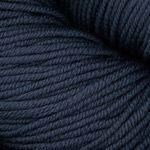 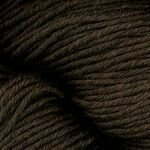 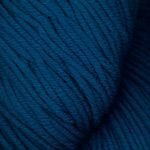 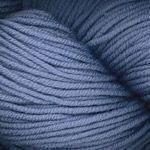 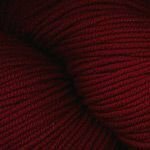 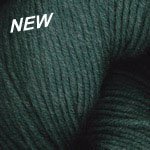 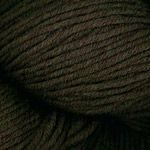 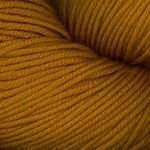 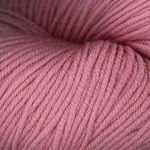 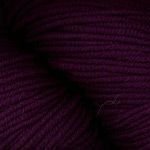 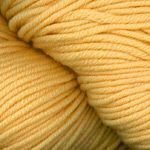 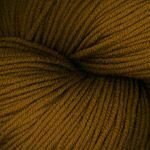 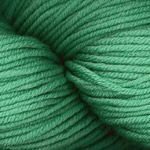 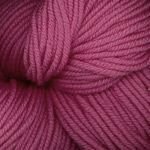 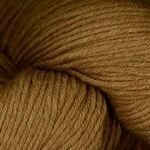 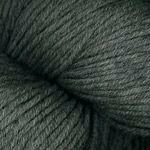 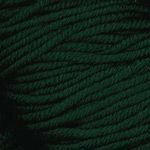 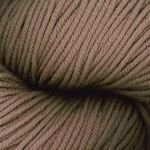 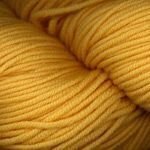 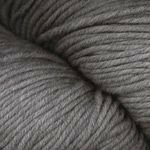 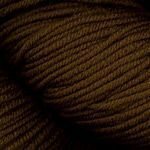 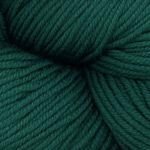 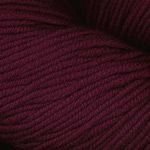 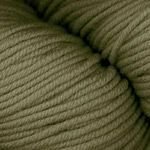 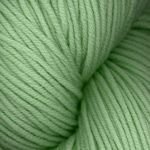 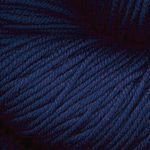 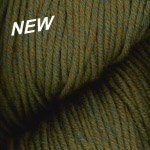 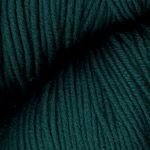 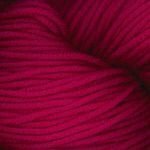 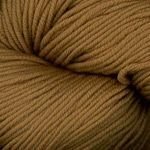 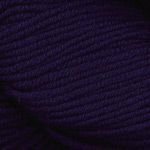 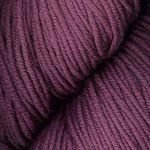 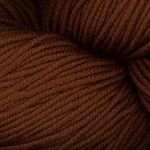 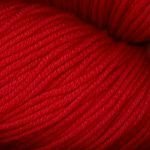 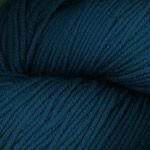 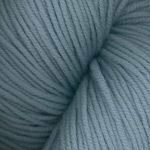 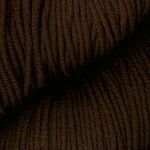 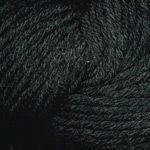 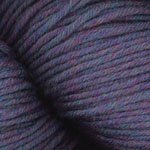 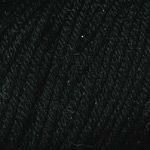 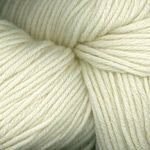 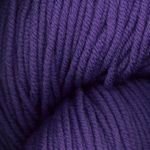 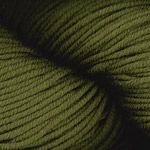 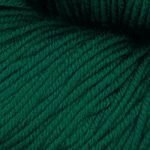 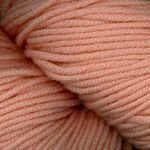 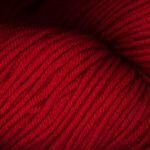 This worsted merino has the same springy twist as the DK weight. 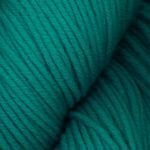 Great stitch definition. 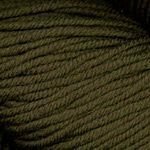 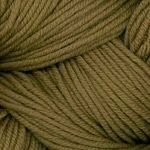 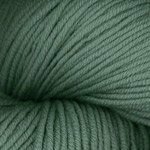 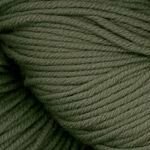 Contents: 100% Fine Merino Superwash Wool / Machine Wash, Machine Dry Low, Gauge: 5 sts = 1"/US 7 needle, Yardage: 218 yards, 100 grams.